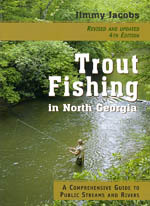 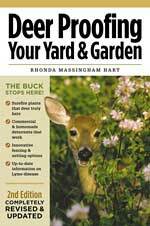 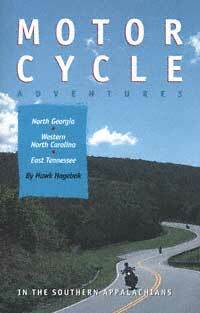 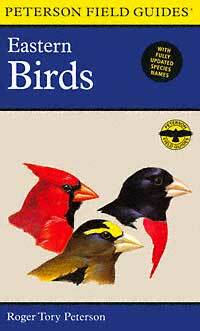 We have a nice selection of books that cover the local Fishing, Hiking and other outdoor adventures. 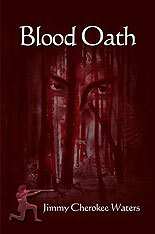 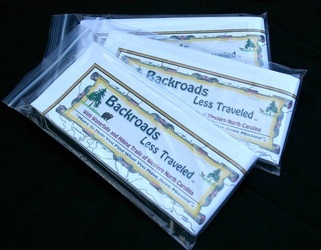 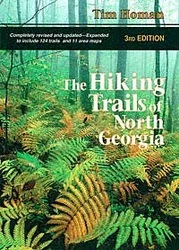 The guide books give complete trail descriptions, including scenic features and difficulty ratings. 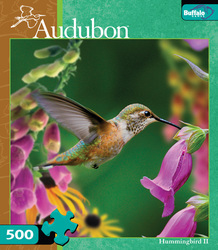 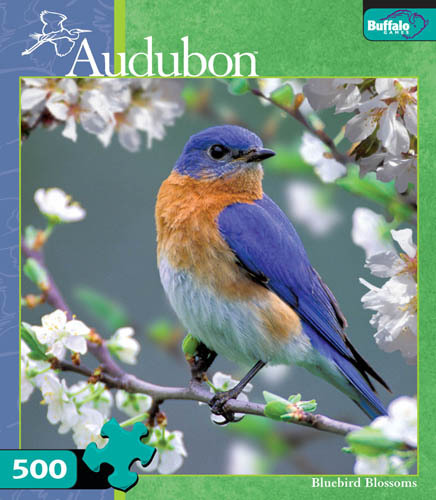 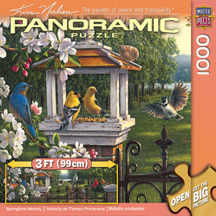 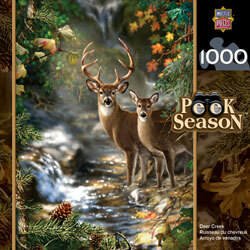 Many styles and sizes of puzzles are available in themes from the Civil War to Wildlife, Songbirds, Nostalgia and more for hours of fun and entertainment. These are just a few examples of what we have to offer. 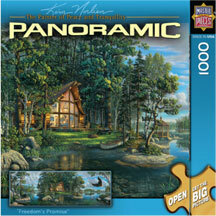 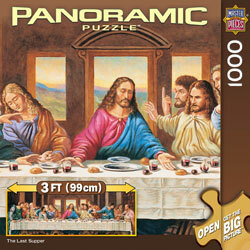 Puzzles make great gifts! 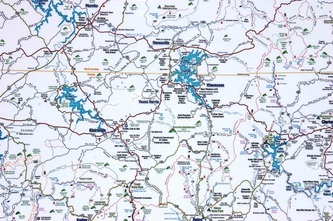 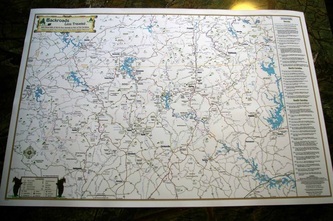 The Backroads Less Traveled Map of North Eastern Georgia includes many of the towns and communities of this region, including: Blue Ridge, Hiawassee, Blairsville, Young Harris, Dahlonega, Helen, Suches, Clayton, Ellijay, Jasper, Lake Burton, Toccoa, Clarksville, Cleveland and Dillard in Georgia. 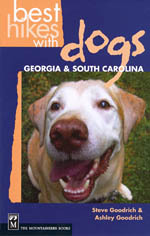 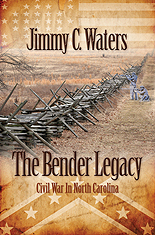 It also includes Murphy, Hayesville, Andrews, Highland and Franklin of North Carolina as well as Long Creek of South Carolina. 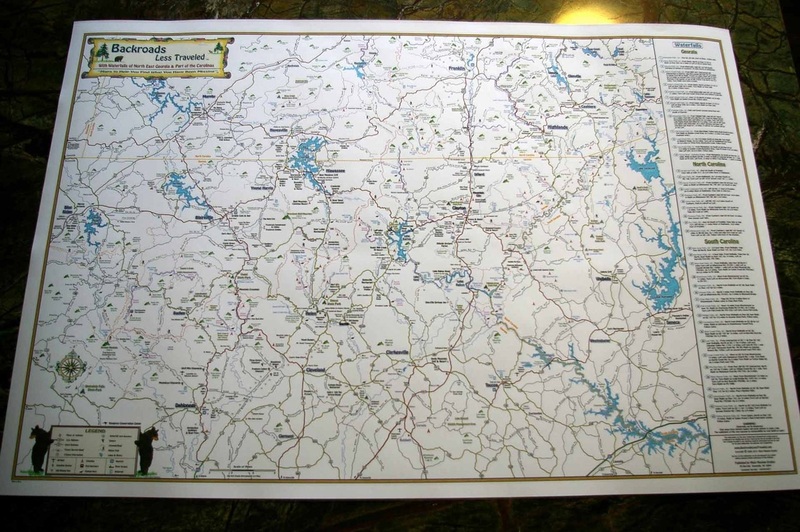 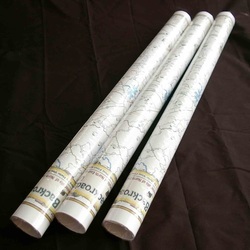 Included are Places of Interest’ such as Waterfalls, State Parks, Campgrounds, Hiking Trails, Unique Shopping Spots, Golfing, Wineries, White Water Rafting, Restaurants, Fishing Spots, Rivers and Lakes and many other places that you may want to visit when traveling throughout the region. Some of the hiking trails included on the map are the "Appalachian Trail", the "Bartram Trail", the "Benton MacKaye Trail", the "Rim Trail at Fires Creek", as well as many other trails. 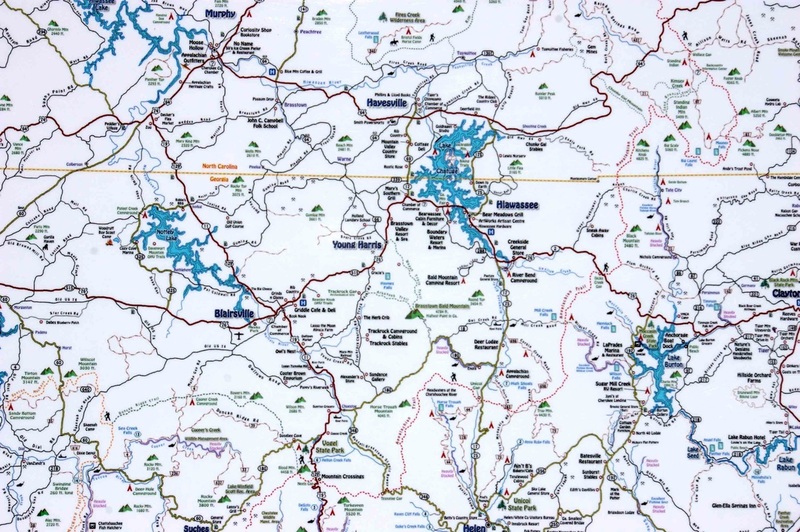 There are more than 50 waterfalls with driving directions to 25 of them. 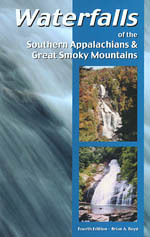 Some of the waterfalls include Amacalola Falls, Anna Ruby Falls, Horse Trough Falls, Desoto Falls, Dicks Creek Falls, Becky Branch Falls, Duke's Creek Falls, Helton Creek Falls, High Shoals Falls, Raven Cliff Falls, Tallulah Falls, Minnehaha Falls, Fall Branch Falls, Long Creek Falls, Sea Creek Falls, Black Falls, Cochran Falls, Hemlock Falls, Holcomb Creek Falls, Panther Falls, Bearden Falls, Bridal Falls, Glen Falls, Dry Falls, Big Laurel Falls, Rufus Morgan Falls, Blue Hole Falls, Brasstown Falls, Fall Creek Falls, Oppossum Creek Falls, Riley Moore Falls and many more.